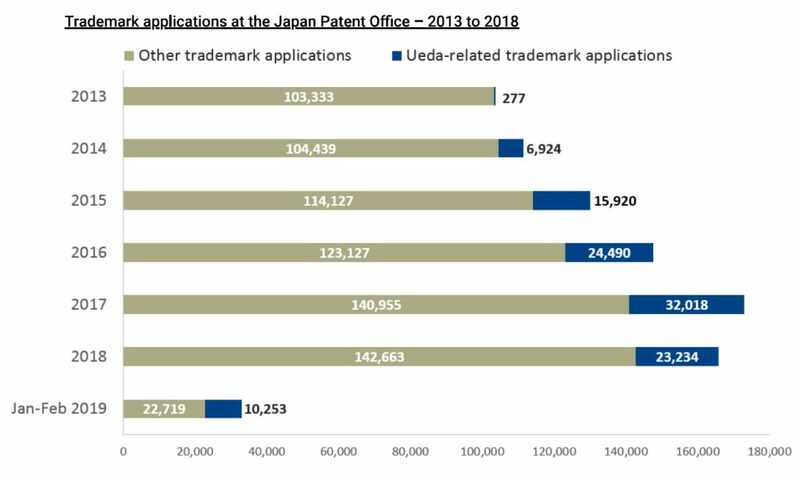 As the figures below show, the rate of the filings – both using the applicant name ‘Ikuhiro Ueda’ and his legal entity name ‘Best Licensing Co’ – stepped up in 2016 and 2017, reaching 24,500 and 32,000 applications per year respectively. 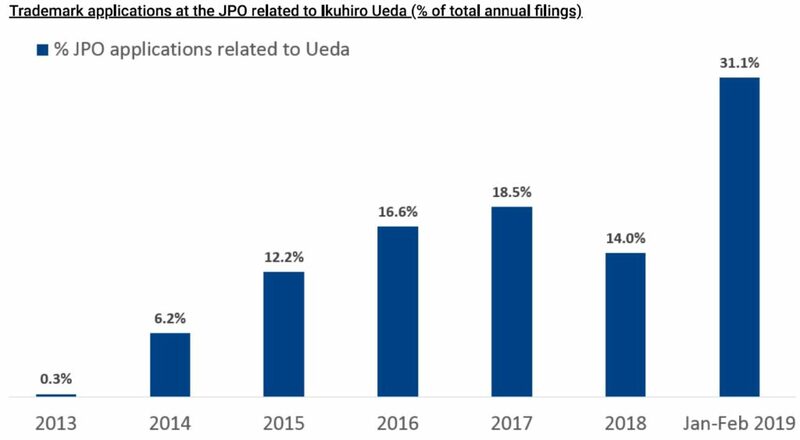 The sheer number of applications from Ueda accounted for 18.5% of all trademarks to the JPO in 2017, and even reached over 30% in the first two months of this year. As the graph shows, there was a dip in 2018. This was due to an attempt from the Japanese government to quell the rate of filings from entities like Ueda. A new law, the ‘Trademark Law Revision Act of 2018’, came into force on June 9 last year and introduced stipulations that – in theory – erected a hurdle to the mass filing of trademark applications without paying fees. However, that revision was not enough to permanently slow the number of applications. 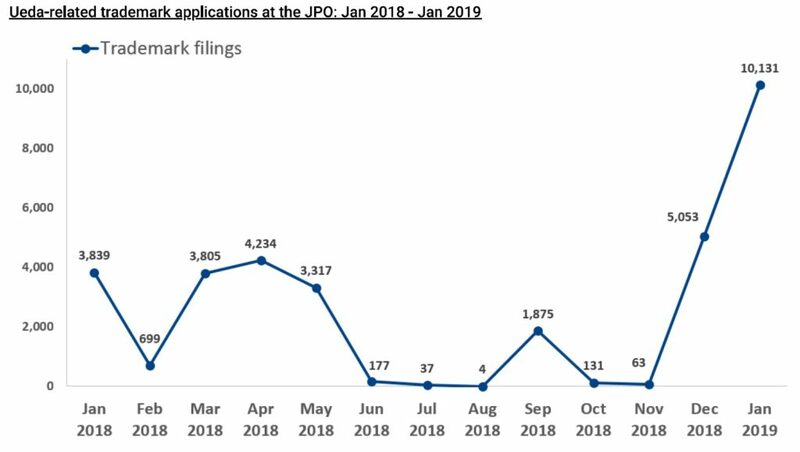 As the below graph shows, applications from Ueda-related entities did significantly picked up again in December 2018. According to CompuMark’s Robert Reading, he is now the first individual in history to have filed over 100,000 trademark applications. To put the activity into context, the table below looks at the trademark activity of the world’s largest companies – and shows Ueda comfortably out in front. While Ueda’s trademark application portfolio is unmatched, so too is his success rate – although presumably not in the way he wants. 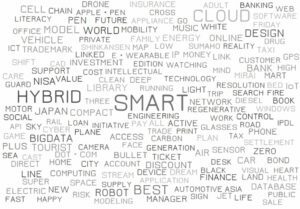 “Amazingly, Ueda only has three registered trademarks – so just one in every 30,000 applications actually succeeds, which translates to a success rate of 0.0028%”, Reading further reveals. 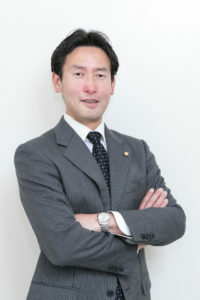 Posted on 2019年4月14日 by Masaki MIKAMI in Division of trademark application, examination, New Trademark Law and tagged Best Licensing, New trademark law, Trademark troll, Ueda.